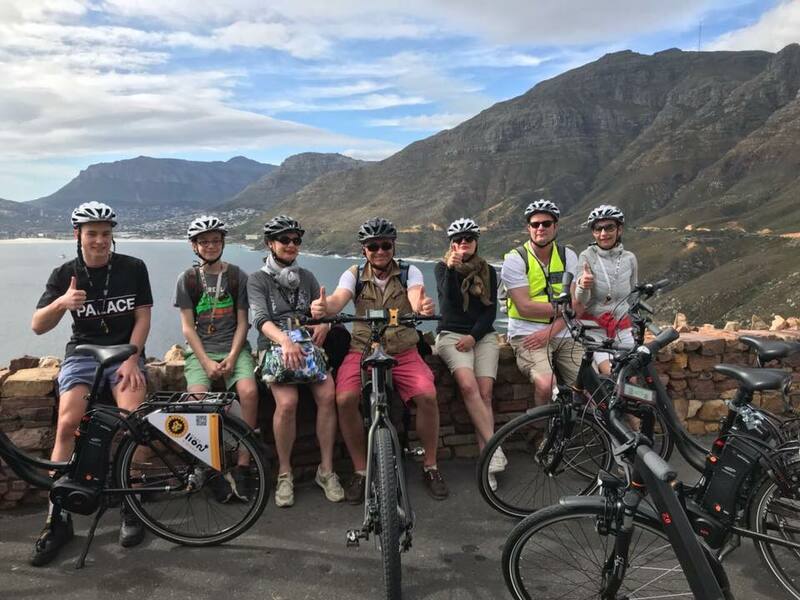 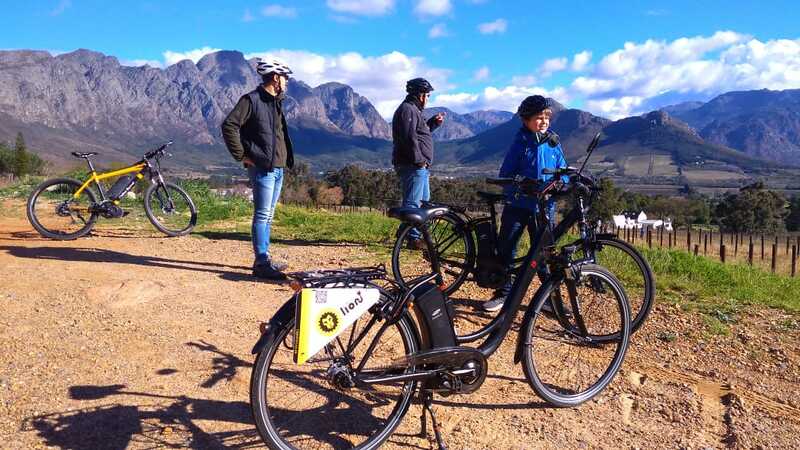 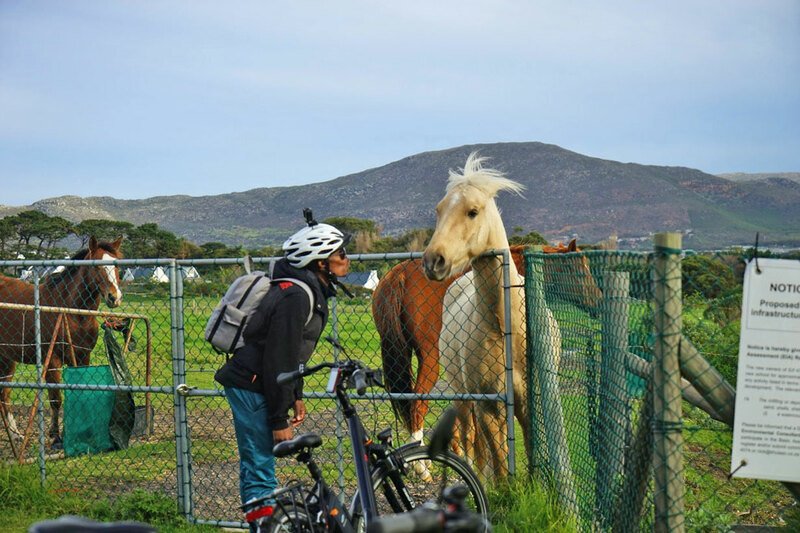 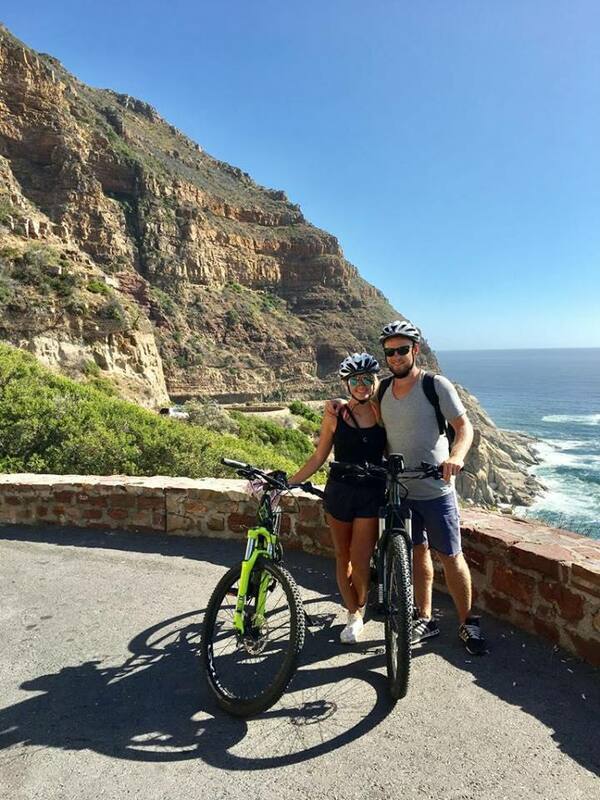 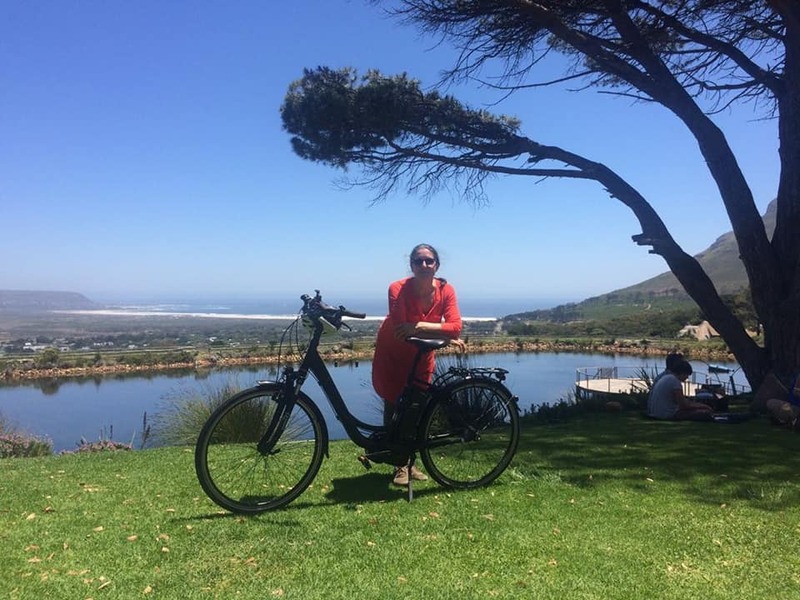 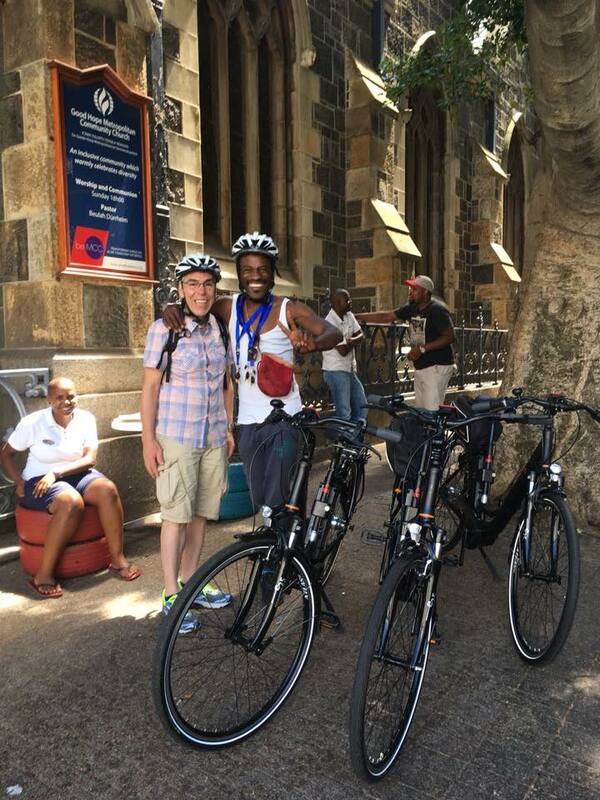 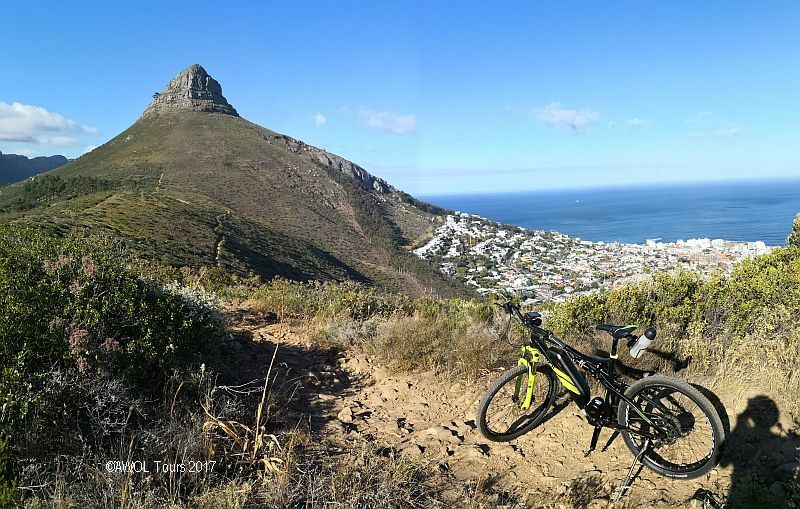 CAPE LION E-RIDES ARE A BRAND NEW WAY TO EXPERIENCE BIKING AROUND CAPE TOWN. 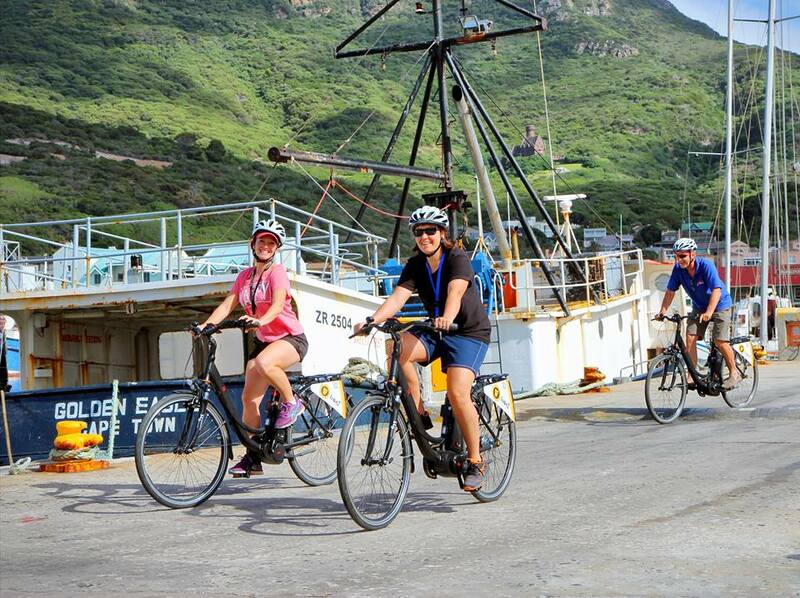 IT’S ALL THE FUN OF CYCLING WITHOUT THE SWEAT. 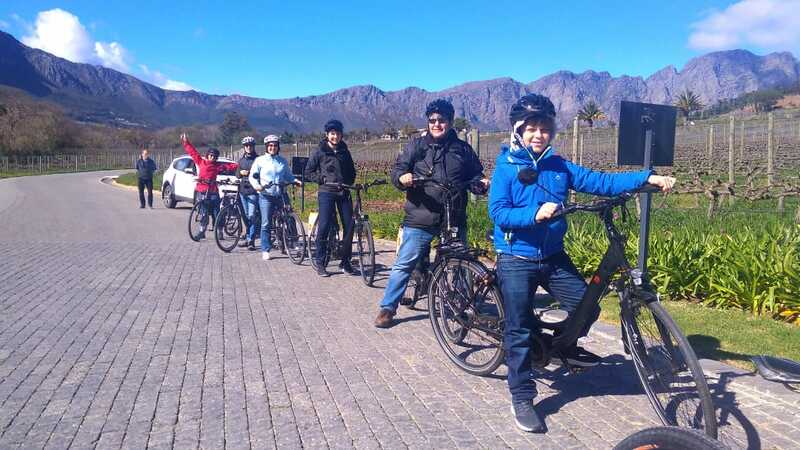 Pick up and / or drop off IN HOUT BAY at the Vine Cafe in Main Road. 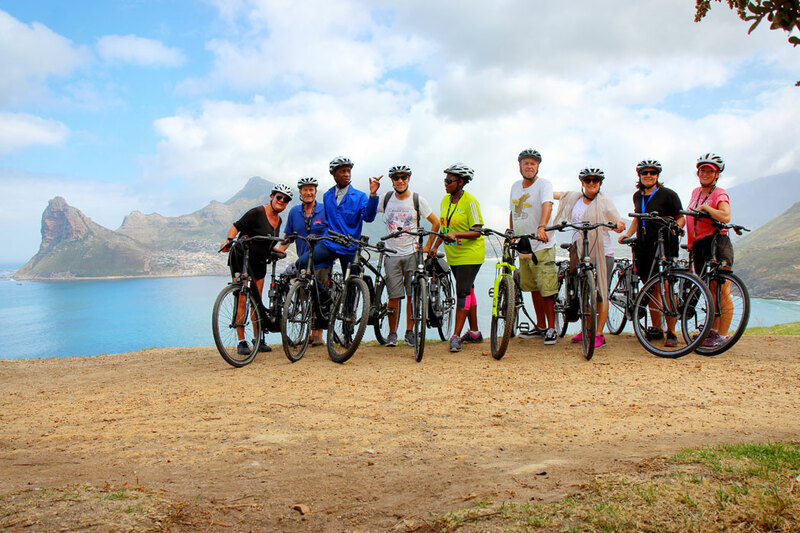 AWOL Tours, at the Waterfront. 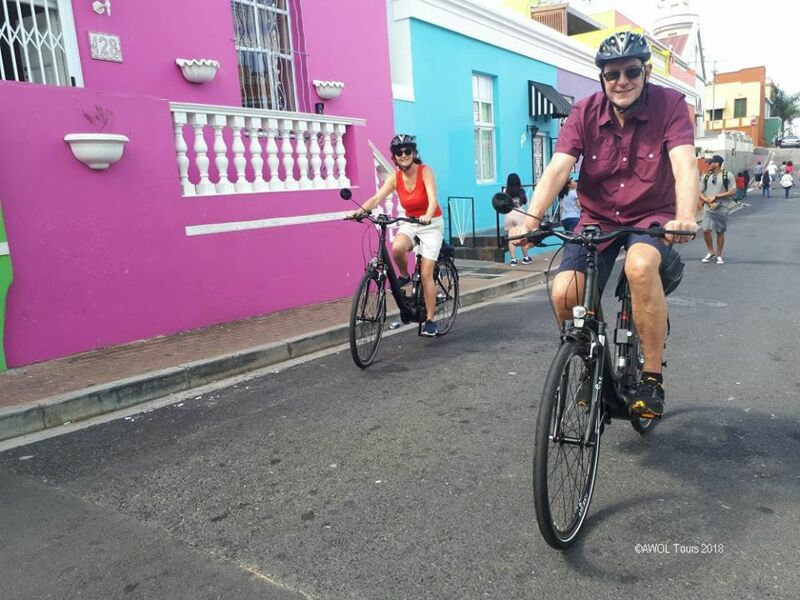 Jungle e-ride tours, Green Market Square. 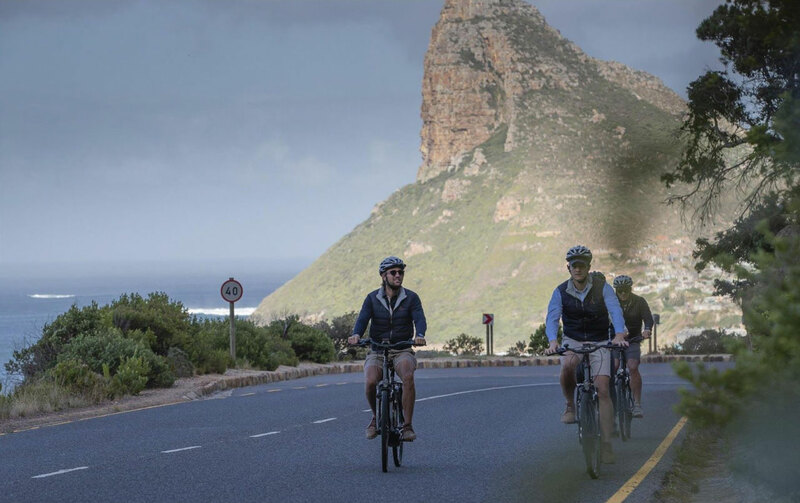 Cape Point , The Cape Winelands, Garden Route and much more.